I am a HUGE fan of this cookbook! The recipes are creative, yet straightforward and very healthy! The book itself is beautiful and reads like a story of Gwyneth’s life through food. 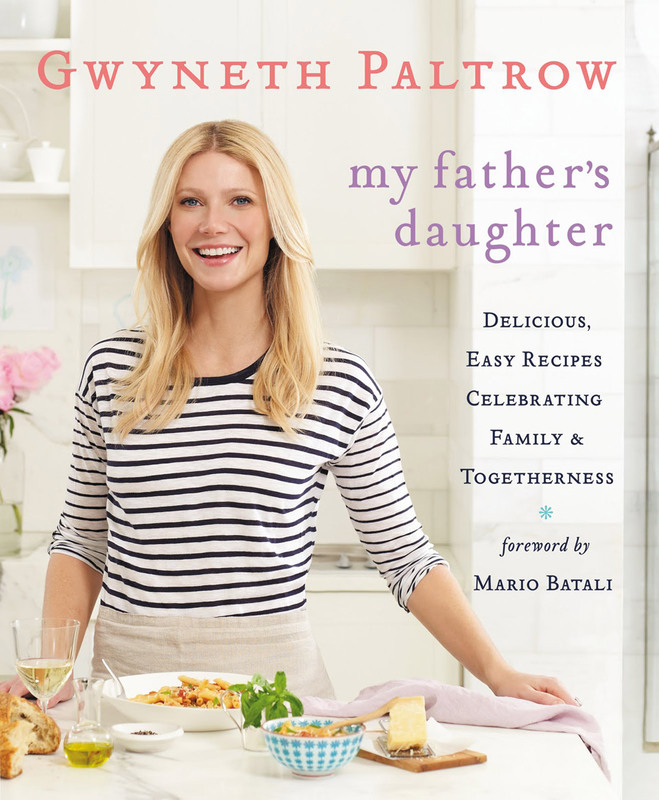 I’ve always liked Gwyneth but after reading this book and cooking recipes from it I have a new found respect for her dedication to her passions. Any recipe that isn’t too healthy Gwyneth offers a healthy alternative- so smart! There is a great chart at the front explaining the benefits of alternative ingredients. With fall in full bloom and winter around the corner this is an excellent alternative to my favourite summer salad, the cold salad nicose. This has become an easy go to dinner for us! 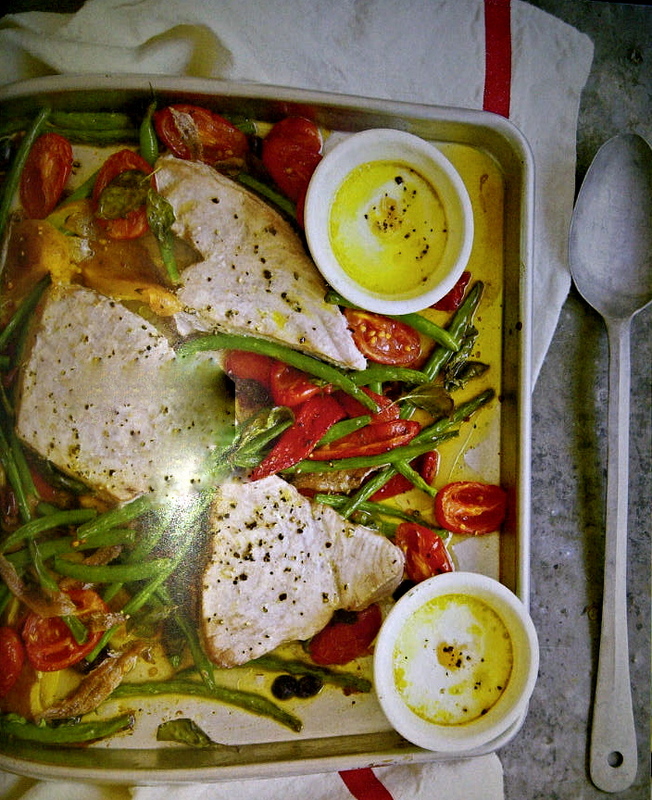 It’s all done in one pan and if I don’t have tuna steaks I replace it with salmon – Delicious! The best thing about these little wonders is they are made with spelt flour, maple syrup and agave nectar – gluten friendly and absolutely no added sugar! 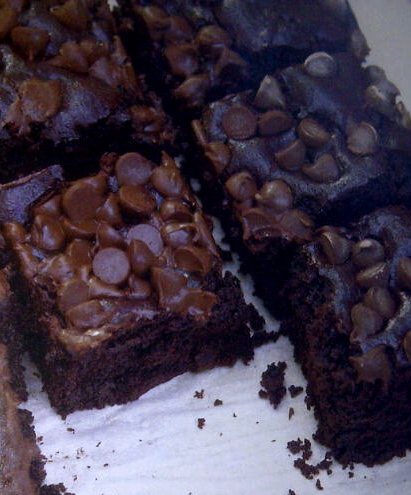 I’ve made many “mock” brownies in the past with dates, cottage cheese, apple sauce, etc. but nothing compares to these. I think I like them even more than the real version! I wonder if they are still healthy if you eat the entire pan?! Opps! Bottom Line: If you love simply decadent food that’s both delicious and nutritious you will love this book!